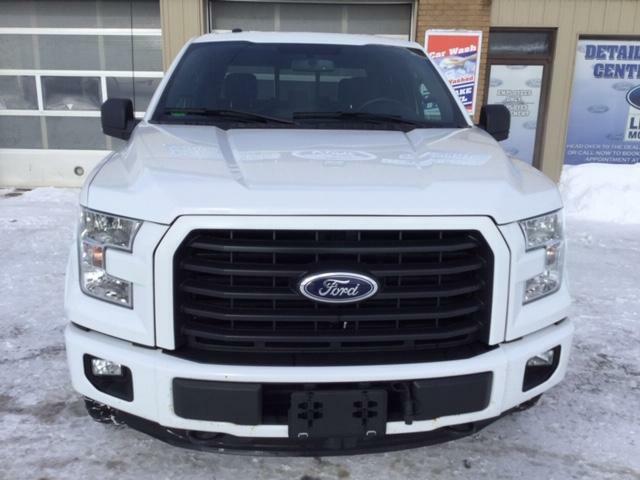 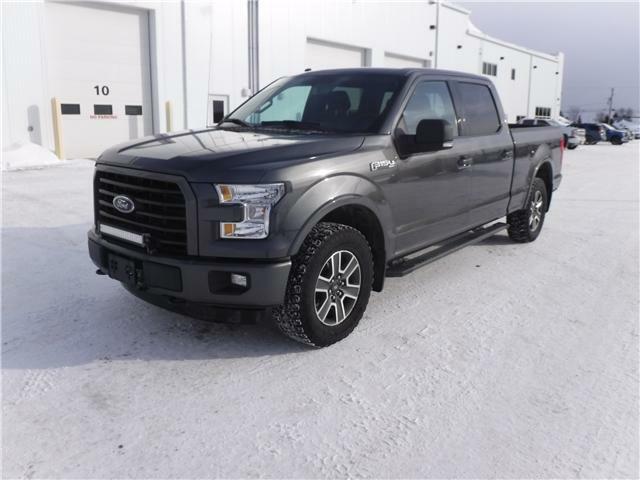 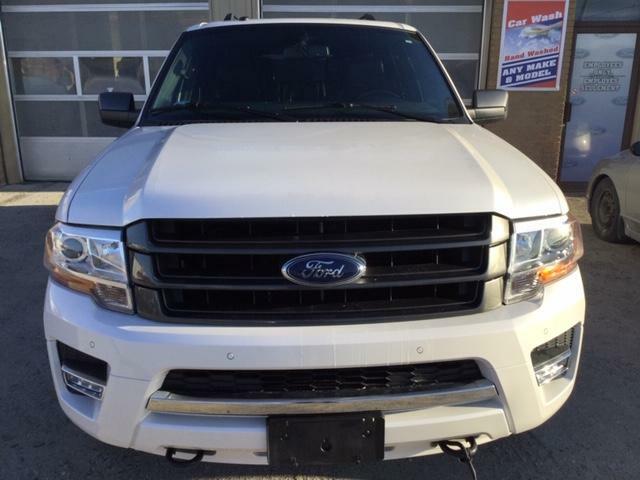 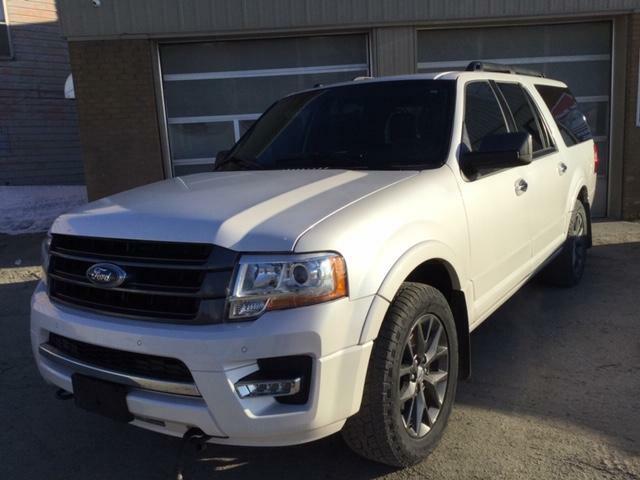 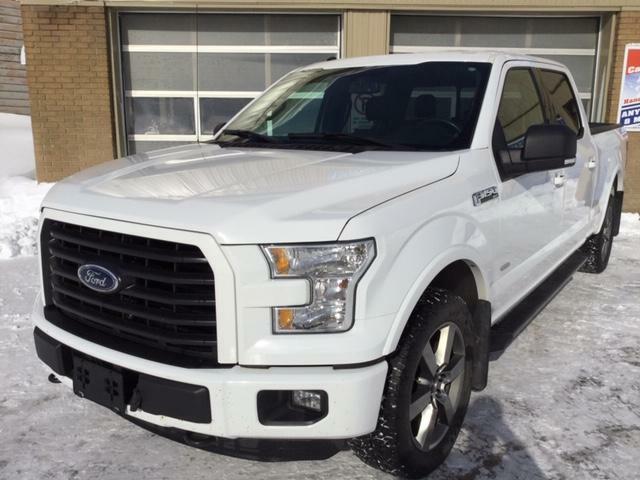 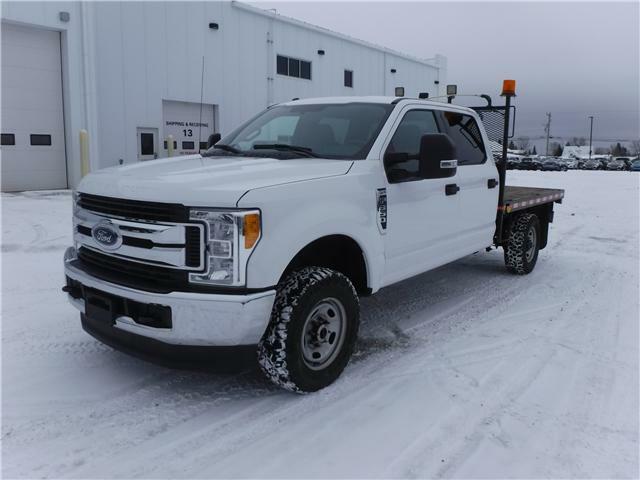 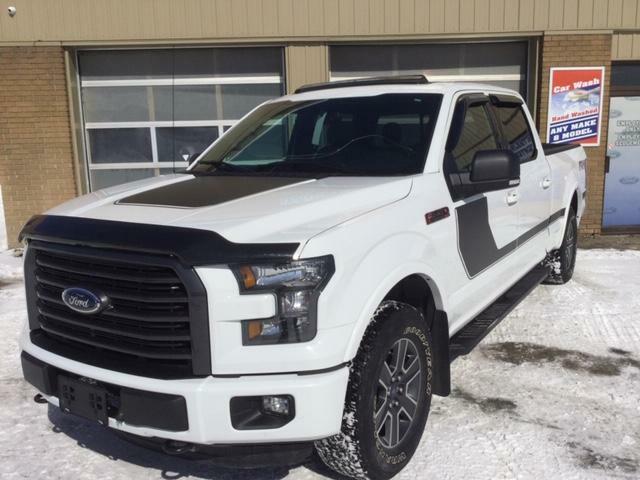 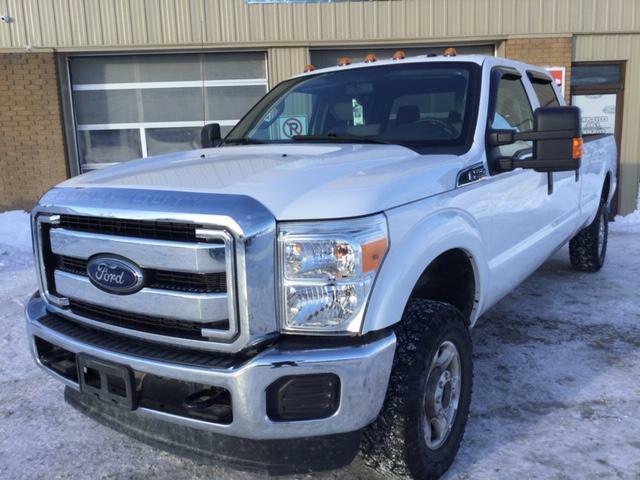 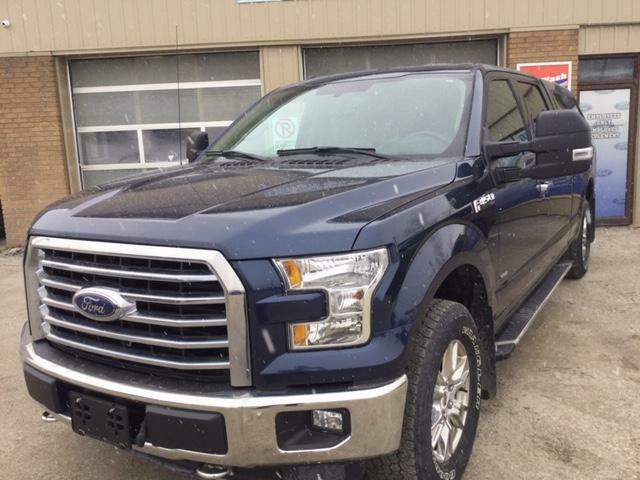 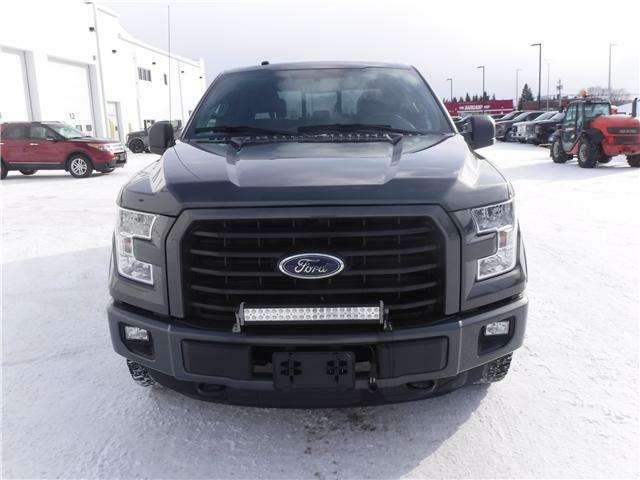 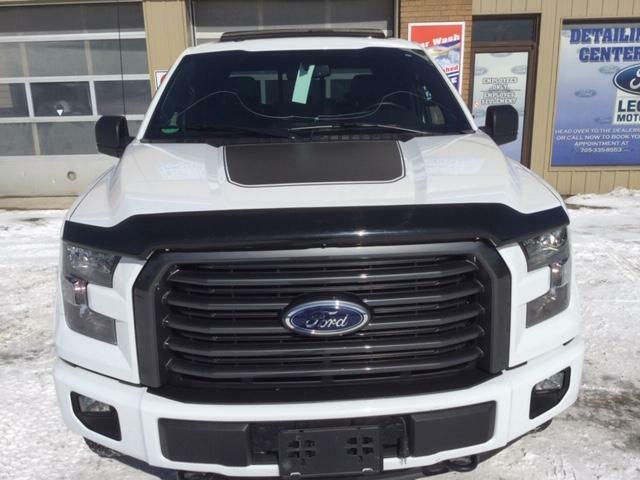 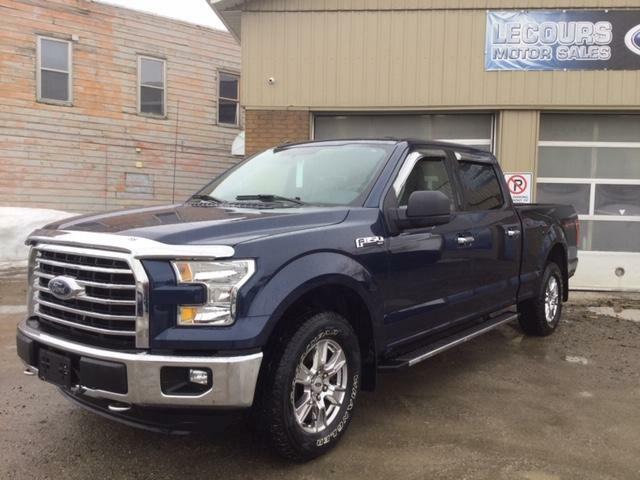 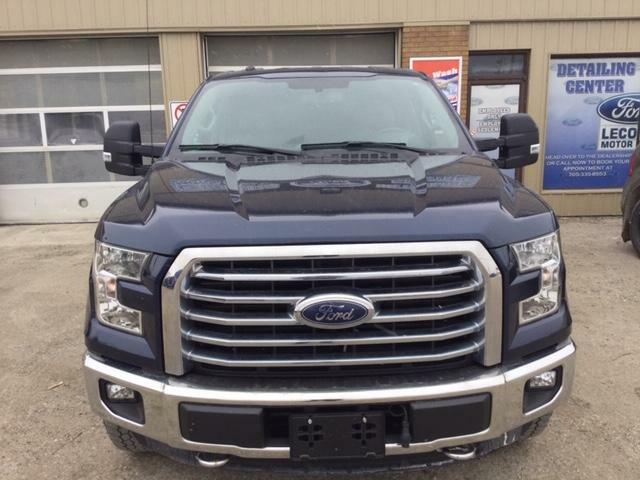 $41,900 x 84 Months @ 5.99% APR (estimated financing rate, cost of borrowing $9,444). 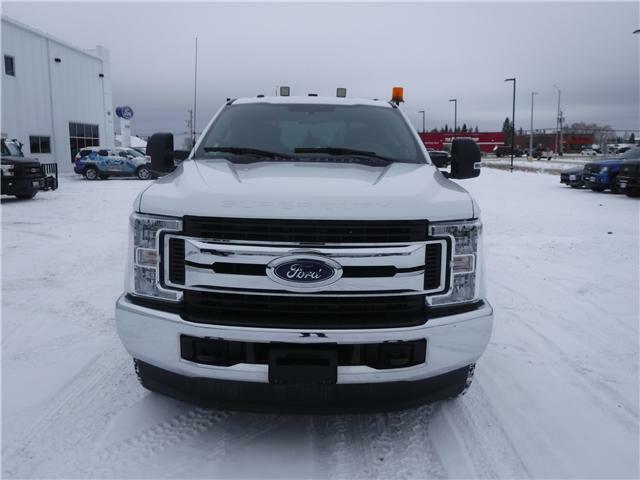 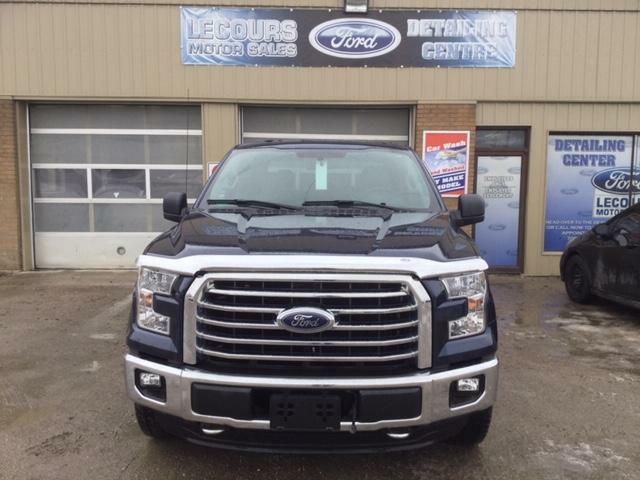 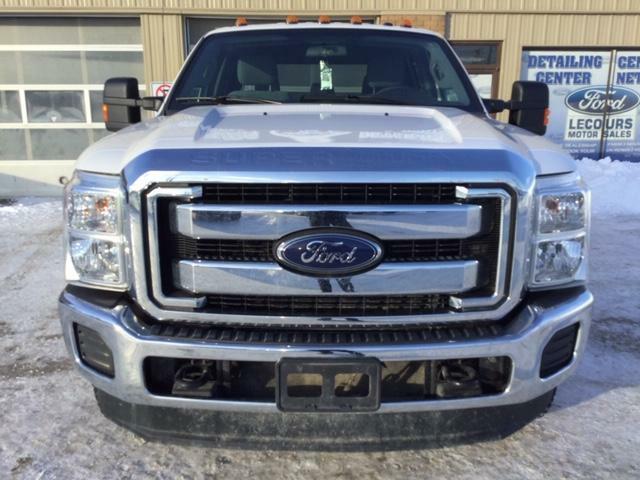 6.2L V8, 9' Flat Deck, Certified! 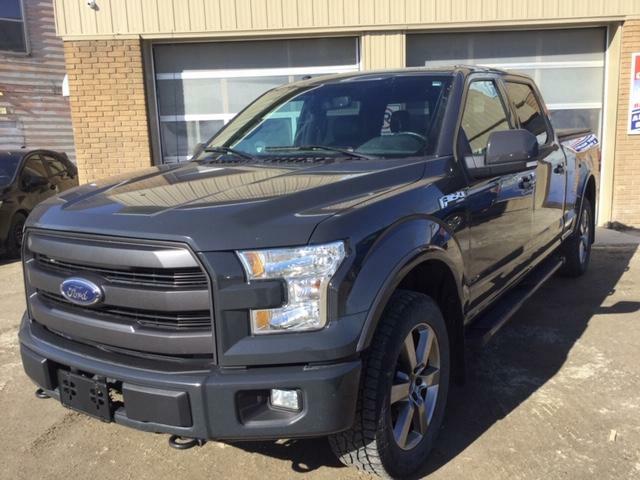 $44,900 x 84 Months @ 5.99% APR (estimated financing rate, cost of borrowing $10,120).